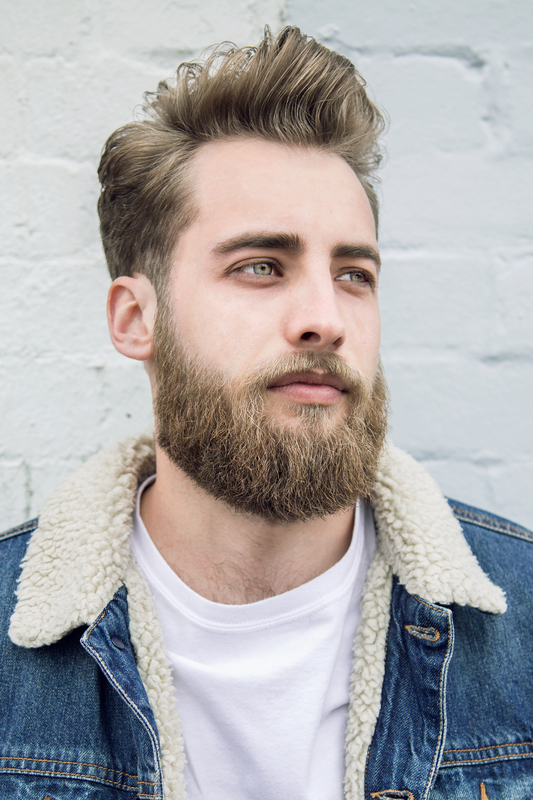 Longer hairstyles and shorter beards are set to be the male grooming trends of 2019, according to some of the UK's leading barbering experts. 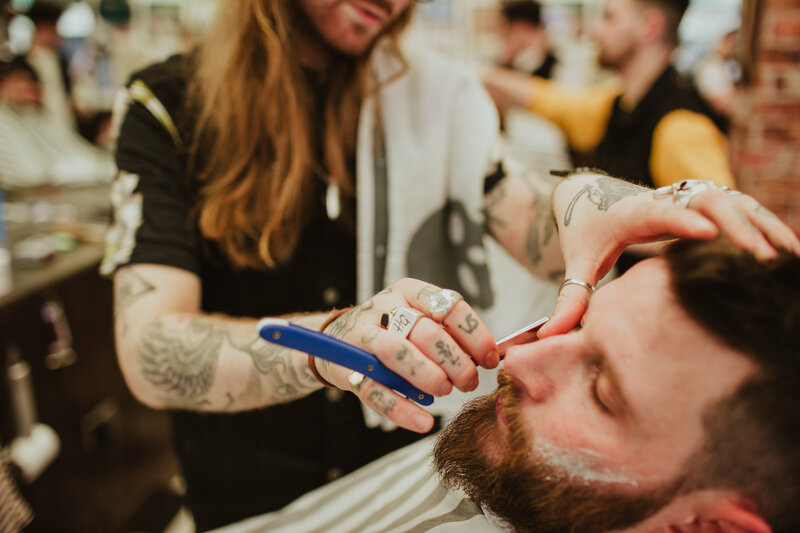 Ambassadors of male grooming brand The Bluebeards Revenge cite “current street wear brands” and “box office elite” as influencing the hair and beard styles men are set to sport in 2019. "For me, 2019 is finally going to see the full return of longer hair. 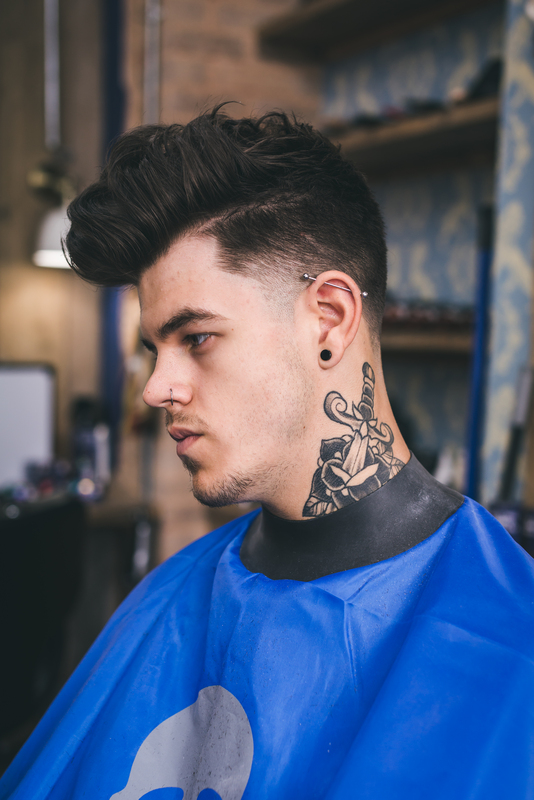 It's exciting, as this time around more barbers are competent working with length – they're not just specialists in short back and sides anymore! Barbers are now seen as hybrids between their historic roots and more modern hairdressing. “Current street wear brands are definitely influencing the hairstyles that my customers are asking for. And it's all about the resurgence of the 90s! The vintage/retro movement is hijacking the limelight from the usual major men's fashion brands, showing how youth culture is making its stamp. “Hairstyles like the bowl cut, the wedge cut and classic curtains are very much in trend for youngsters at the moment; especially when paired with loosely turned-up jeans and a FILA jacket. 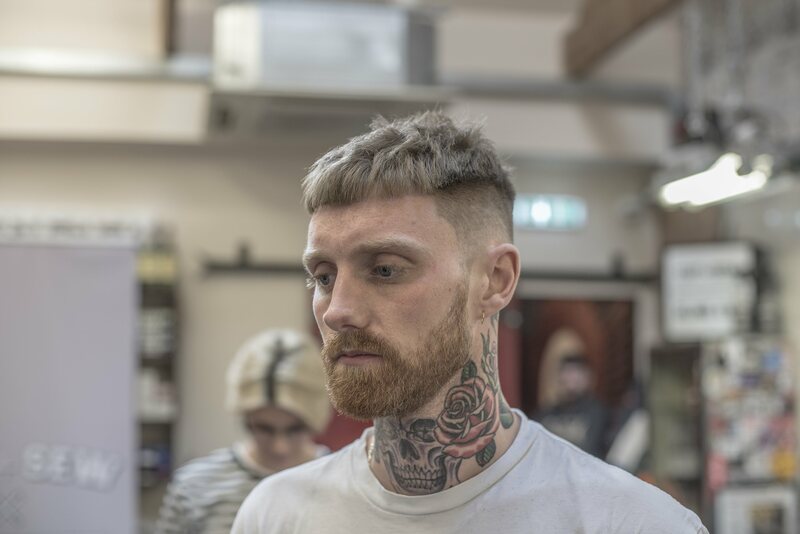 Barbers are better and more technically trained now too, so these cuts are being treated professionally and adapted to avoid the 'cut at home in the dark' vibe. “I cut a lot of textured crops, high fades, and skin fades in 2018; but fewer slicked-back pompadours. I can see this year following suit, particularly with those styles that boast a lot more texture. I think we're reaching the backend of the high and tight craze too. 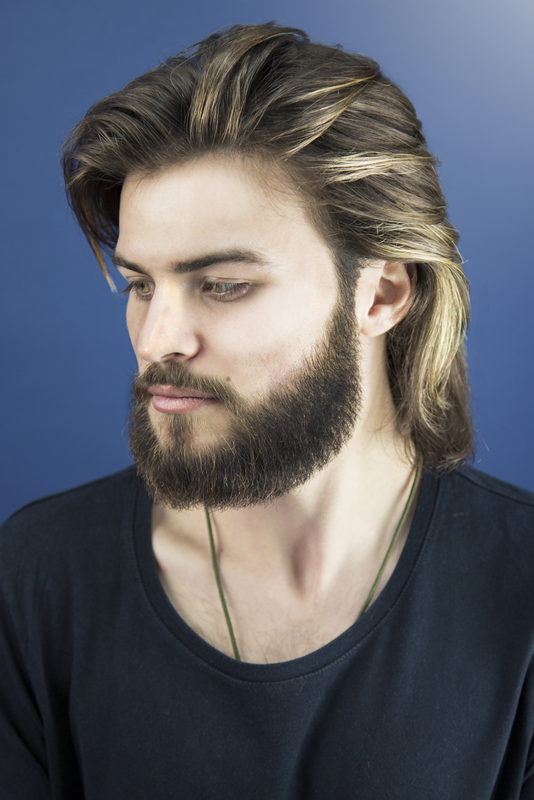 This will make way for more subtle tapers that meet longer, textured hair. “Scissor work will be huge this year. And colour is getting bigger and bigger for guys that like to stand out from the crowd. I'm hoping to see some contemporary mod inspired cuts coming through, paying more attention to the hair's natural flow, rather than blunt contrasts. “Loads of my guys are ditching their big, Viking-like beards as well. That's not to say they're shaving back to bare skin, though! Instead, they're going for lower maintenance looks. A great example is a combination of short stubble and a full moustache. “Loads of my clients have been asking me to make them look like Chris Hemsworth, Tom Holland, and Brad Pitt recently. I tell them I'm a barber, not a miracle worker! “But when you look into the thatch that these celebs are currently modelling on their heads, there's a clear trend for medium-to-long length styles. Considering their influence, I'm sure we'll be seeing more of these looks throughout 2019. “In 2019, I'm expecting to see a lot of clean fades with longer hair on top. The gents in my shop are all asking for a little more length.